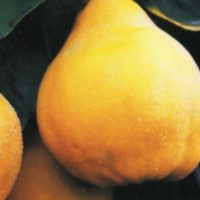 The fruit is a lemon colour and the tree is a spectacular sight when in full fruit. 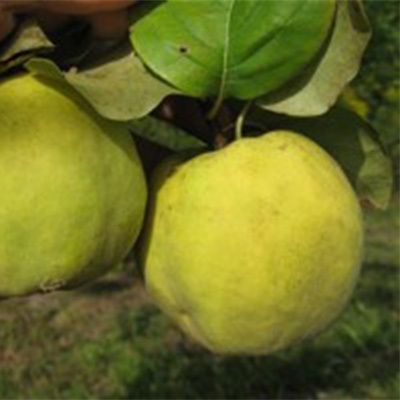 The variety has the distinction of seemingly being unaffected by fungal diseases such as pear scab and fleck. This indicates it is a good variety to grow in organic conditions. Matures in February to March and is a self-fertile variety.